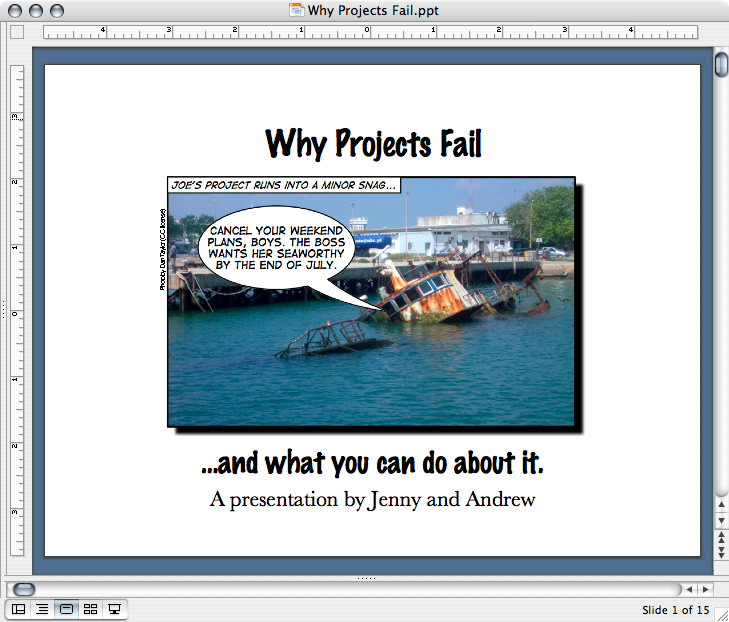 When Andrew and I were studying for the PMP® exam, we were really surprised to see how few free resources were out there. It was hard to find a good PMP practice exam that wasn’t an advertisement for a really expensive course or that didn’t require that you buy a book of questions, a cd, or some online class. It bothered us that there weren’t a lot of options out there for people who just wanted to study, without making a major investment. That’s why we created a 200 question, free PMP practice exam and worked with our partners at O’Reilly to set up free forums to help our readers ace the exam. We do our best to read and respond to questions there and keep the discussions alive. When we created the exam, we closely followed the Project Management Professional (PMP®) Examination Specification. It’s is a little harder than the questions in the book, and it’s meant to closely mimic the real thing. If you’re looking to take the PMP soon, please download it and give it a whirl. If you have any questions, feel free to talk to us in the PMP General Discussion Forum. And if you get some time to write questions and help other people study, that’s even better. It’s been a while since you’ve heard from me or Jenny! Did you miss us? Okay, so first of all, for those of you who were concerned that we might be really bored or something, don’t worry — we’ve been keeping busy. We spent about nine solid months working on our second book. 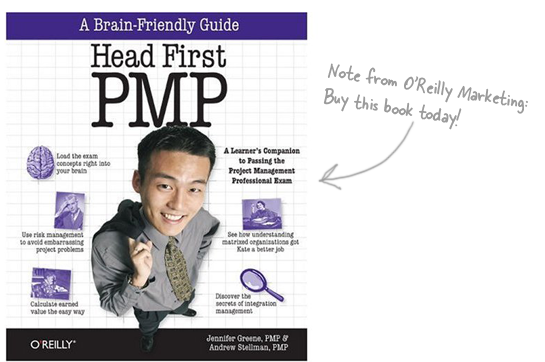 And it paid off — Head First PMP is out on the shelves, and we’ve already got some great feedback about it! So we’re back. And now that we’re not spending every waking minute working on PMP, we’ve got time to write about all that good stuff you love to read about. Keep your eyes open for new posts. Also, you may notice a slight change in our style. (Once you start writing Head First, it’s hard to stop!) 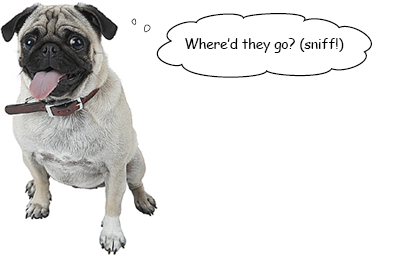 And definitely don’t be shy — you can always get in touch with us on the Head First Labs forum for Head First PMP.